Lucknow, The City of Nawabs is also known as the city of Aadabs and Tehzeebs (Manners and Hospitality). Located on the banks of River Gomti the city is a perfect place for all those who love to spend their holiday amidst mannerism. Apart from its hospitality, Lucknow is also known for its culture, food and heritage. 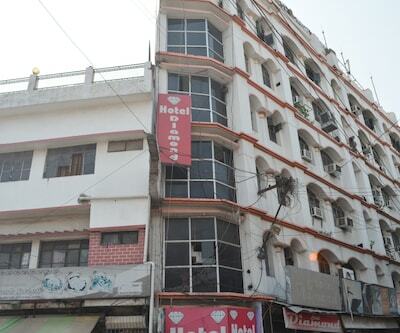 Lots of travellers from all over the world travel to Lucknow and for them the city is boasted with nice budget hotels. 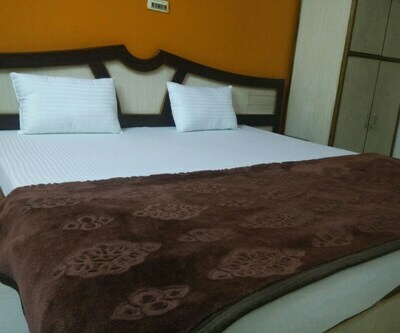 For all those people who are looking for the hotels under economic class, BP Guest house is one of the best budget hotels in Lucknow. The hotel has spacious, neat and clean room. It has simple and well-furnished décor ambience. 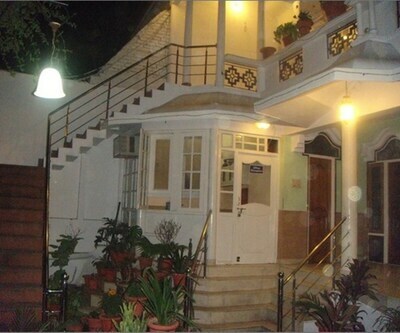 The property is located close to various entertainment centres of the city. 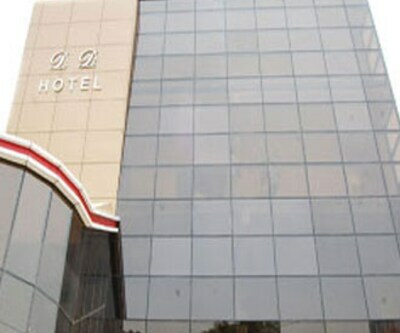 Railway station and bust stand are located close the hotel It features well-equipped conference and banquet halls which suits the best to business travellers. 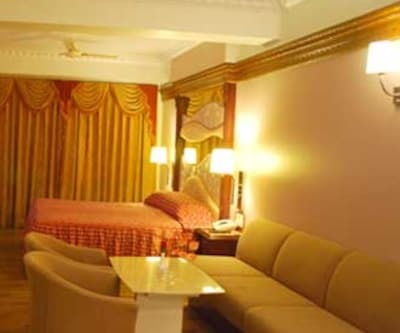 To offer its guests an array of facility and real memorable experience hotel provides facilities like power backup, inverter facility, parking are, party hall and many more. 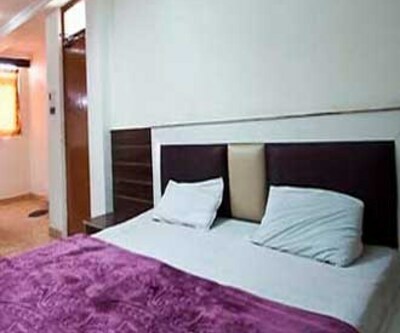 The rooms are spacious and well-maintained. 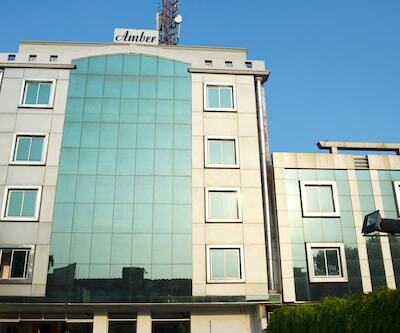 Hotel Mangalam is another stay place which is listed among the cheap Lucknow hotels. 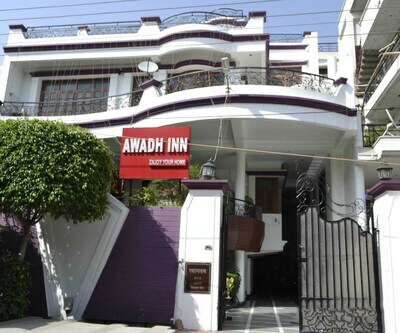 Located near famous Gautam Buddha Marg of Lucknow, this hotel has well maintained 27 rooms equipped well with all modern conveniences like Satellite TV, refrigerator and air conditioner. 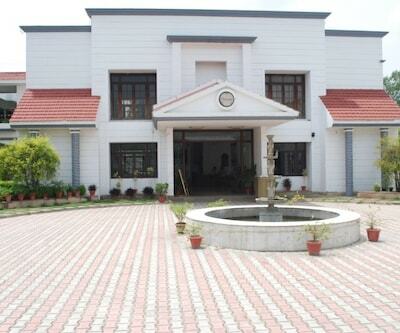 Facilities like gifts shop, hair salon, book stops etc. are offered by the hotel. The mouthwatering multi cuisine restaurant and a complimentary breakfast are relishing. Other facilities offered by the hotel are safety deposit locker, broadband internet facility, liquor store, telephone, mini-fridge and AC. Travellers can enjoy various tourist destinations like Zoological garden, Hazaratganj and many more which are in the close proximity of the property. Attached bathroom in the rooms are filled with all essential amenities and necessary toiletries along with the round the clock hot and cold water supply. 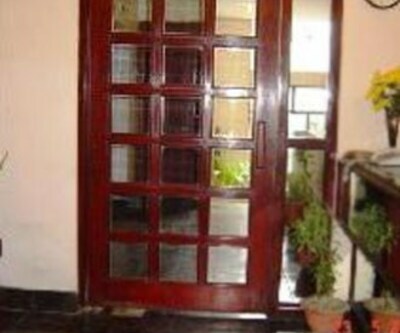 The property is located 1 km from Lucknow Railway Station and 3 km from Lucknow Zoo. The international airport is 20 minutes from the hotel. 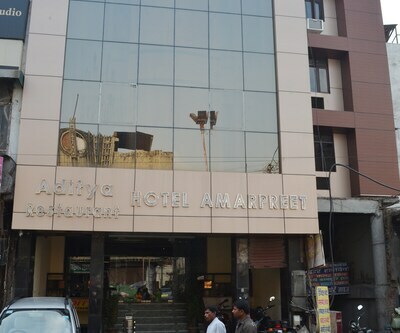 Some other budget Lucknow hotels are hotel alfa and royal inn, Hotel Alfa is just 1.2 Km away from Charbagh Railway Station. The historical sites like Bara Imambara, Chota Imambara, British Residency and Rumi Residency are prime attraction near the hotel. 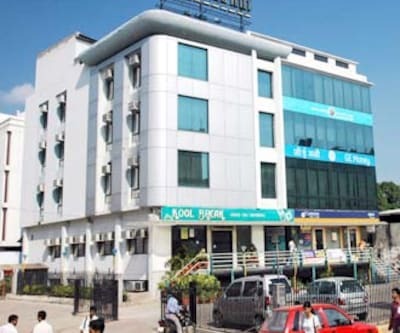 Whereas Hotel Royal Inn offers and arrange sightseeing tours and bus Stand / Railway Station transfers. 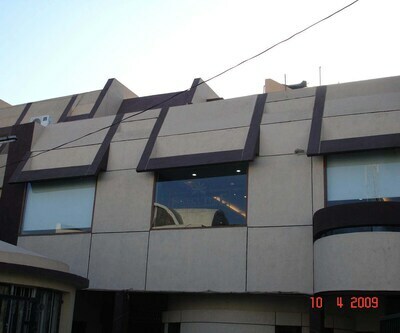 Royal Café is a multi-cuisine restaurant server Mughali, Chinese, Continental and other dishes. The bathrooms attached with rooms of these hotels are well maintained and are filled with all essential amenities such as necessary toiletries, rain shower and 24 hours hot water and cold water supply. 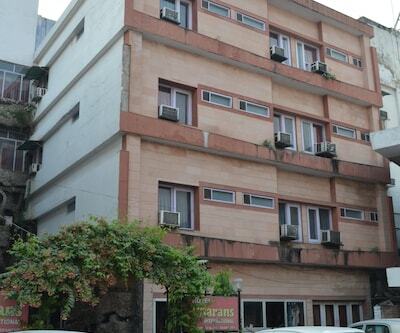 How is the Non-Ac rooms in Aryan Hotel? Is their hot bath water facility available ? For Non AC room pictures check on site. Hot water available. 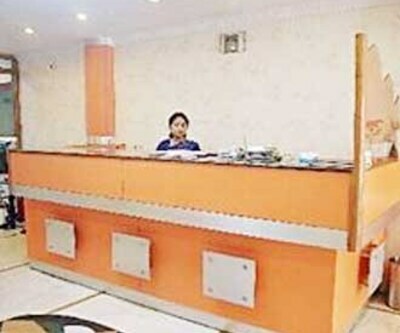 Is free pick up available in Hotel Sumitra lucknow. ?